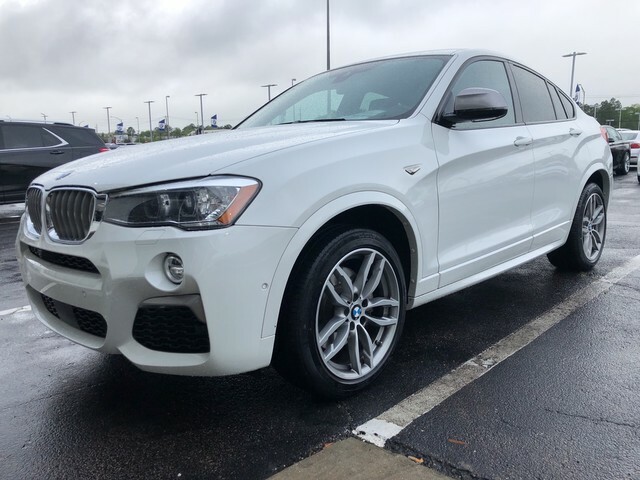 We are excited to offer this 2018 BMW X4. 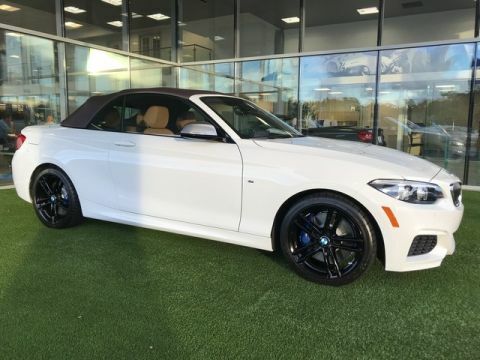 This BMW includes: SADDLE BROWN, NEVADA LEATHER UPHOLSTERY ALPINE WHITE NAVIGATION SYSTEM DRIVING ASSISTANCE PLUS PACKAGE DRIVING ASSISTANCE PACKAGE *Note - For third party subscriptions or services, please contact the dealer for more information. 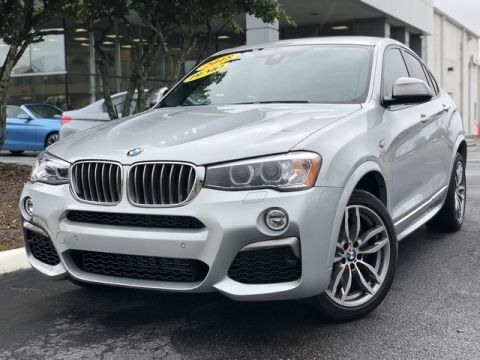 * This BMW X4 offers all the comforts of a well-optioned sedan with the utility you demand from an SUV. 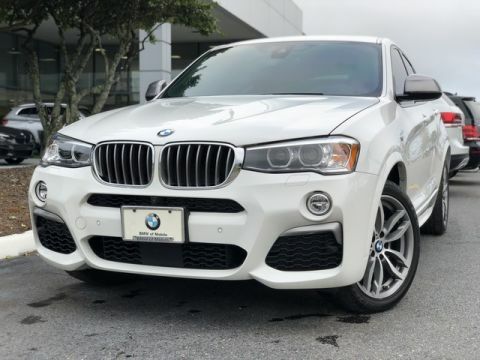 Outstanding craftsmanship and artisanal refinements abound with this BMW X4 M40i. Once you see this BMW, you'll quickly see that this is the perfect vehicle for the outdoor junky! You'll even feel relaxed knowing that this All-Wheel drive vehicle will get you to where you are going no matter what may come your way. Also, with this BMW X4's dependable control you'll be able to drive into the sunset without a care in the world! Added comfort with contemporary style is the leather interior to heighten the quality and craftsmanship for the BMW X4 We look forward to seeing you soon! Please call us for more information.